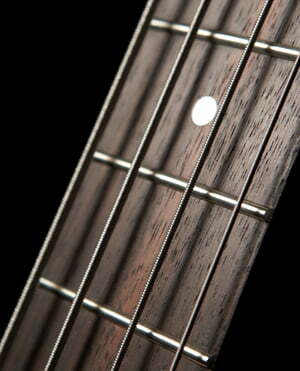 I did not want to write the review for these string after the first time I bought them so after two months of having them on my bass I decided to buy them again, put them on and write the proper review! First time I put them on I was not surprised by the sound, but I had a cold so something was definitely wrong with my hearing because two days after that I was blown away by the sound. I play everyday and clean the string after every time I get my bass in hands so I consider string lasting for two months on my bass a long and great period, I think i should mention that I also like the sound of new string to create the image how this strings are great! 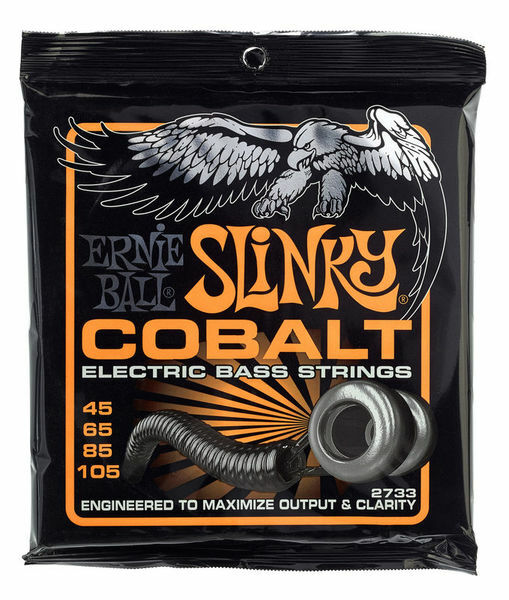 There is something different in cobalt that makes these string sound punchy but with a plenty of frequencies that every bass player need to stand out in a mix. My highest recommendation, go and buy them! I play bass only in my spare time and I had a DR Black Beauties set for months before they started sounding dead. This one took a couple of days to loose all the brightness and get rusted and dead. ID: 278958 © 1996–2019 Thomann GmbH Thomann loves you, because you rock!